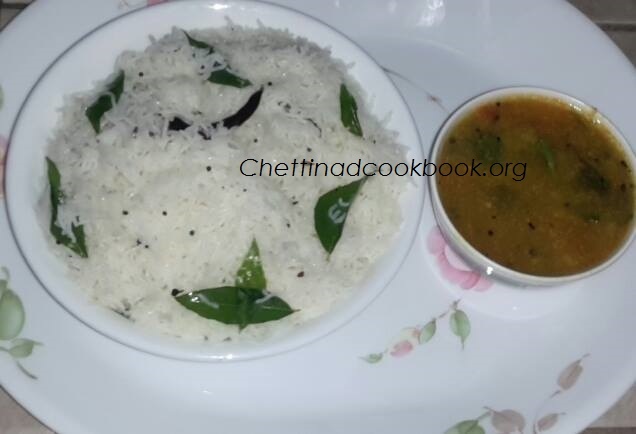 Idiyappam flavored with Buttermilk and seasoned aromatically is specially served in Chettinad marriages and functions, combination Kosumalli, Sambar or vathakkuzhambu, this is a very famous combination in Nagarathar favorites. They feel proud to serve this in all gatherings. 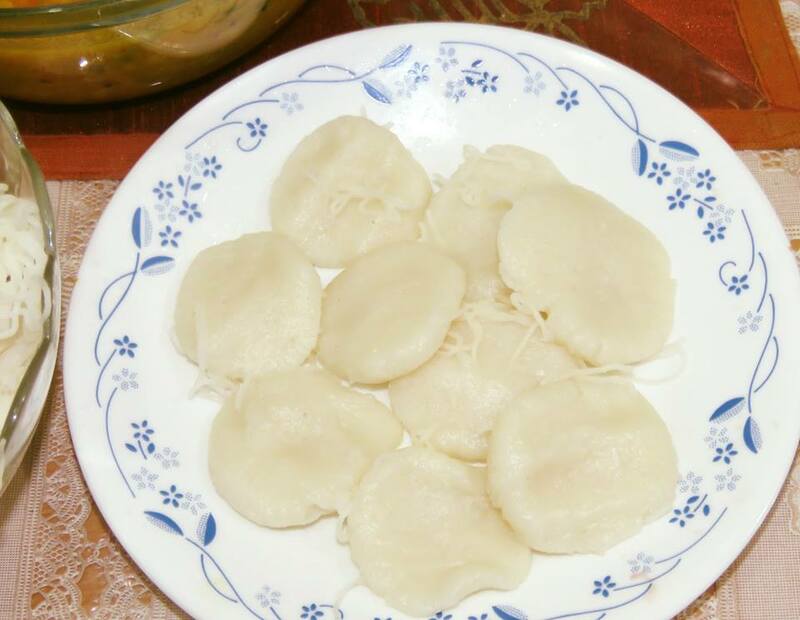 I used to enjoy Idiyappam with Sambar my hubby’s favorite too. Buttermilk Idiyappam is wonderfully flavored and not sticky or visibly noticed that buttermilk is added to give such a fantastic creamy flavor. This flour can be used to make Patties to serve as different Dish for children to have with fun. 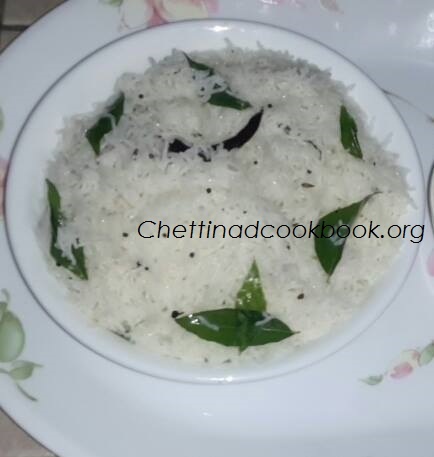 1.In a wide bowl transfer cooked idiyappam spread it to get the normal temperature. 2. In a cup mix Buttermilk 1/2 cup, Water 1/2 cup and Salt mix all together sprinkle on to the idiyappam and mix gently. 3. Heat pan with Oil season it with the above ingredients add curry leaves and butter milk mixed Idiyappam in low flame stir gently and carefully such that it mixes with all to give nice aroma and taste. Note: 1. You can add directly mixed buttermilk, water and salt to the tempered ingredients, add Idiyappam and mix gently together. 2. Chopped Onion and Green chilies can be added according to your preference.